A Viewer control can display images in full resolution for most multimedia file formats. The control supports animations and can render transparent or alpha blended images. Provides five modes of automatic zoom and allows for tiled images preview. The use of cutting edge technologies, ensures ultra fast processing and high quality 32 bit rendering. Viewer, along with other controls, gives you the tools to create an image viewer application. The control supports animations and can render transparent or alpha blended images. Provides five modes of automatic zoom and allows for tiled images preview. The use of cutting edge technologies, ensures ultra fast processing and high quality 32 bit rendering. 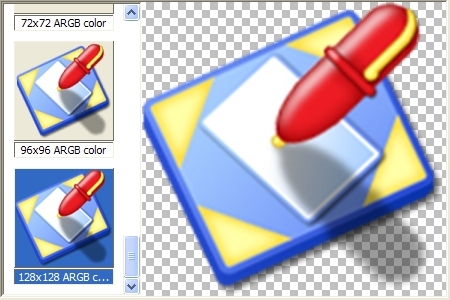 Viewer, along with other controls, gives you the tools to create an image viewer application. View, pan, and zoom your images, even in full-screen mode. Qweas is providing links to Viewer 2.4 as a courtesy, and makes no representations regarding Viewer or any other applications or any information related thereto. Any questions, complaints or claims regarding this application Viewer 2.4 must be directed to the appropriate software vendor. You may click the publisher link of Viewer on the top of this page to get more details about the vendor.